I looked forward to going into the Audionet room for listening fully aware that the Audionet Stern, preamp and Heisenberg power amplifiers were in place. No surprise, the sound delivered in the room was that big and effortless sound I now come to expect from these top-of-the-line electronics. We played a track from a “Yello” CD and a track from our Michel Jonasz CD. The music wrapped itself around the listener and the bass on both tracks was deep and well integrated. I don’t know of a finer solid state line. The source was the Audionet Planck with the Art G3 D/A Converter. The outstanding Dynaudio Evidence Temptation Platinum speakers were a perfect match for the Heisenbergs. This year, Oliver Goebel surprised many of us with a completely new line of loudspeakers called the “Divin Series”. The Divin Series “Majestic”, the largest loudspeaker in the line, debuted at the High End 2018. The new line is offered to the most discerning listener who is looking for high efficiency in a large space. Tube lovers take note! Although the new series is seemingly more of a conventional design, Oliver mentions in the AVShowrooms video that his bending wave circuit technology is applied to the Devin series. 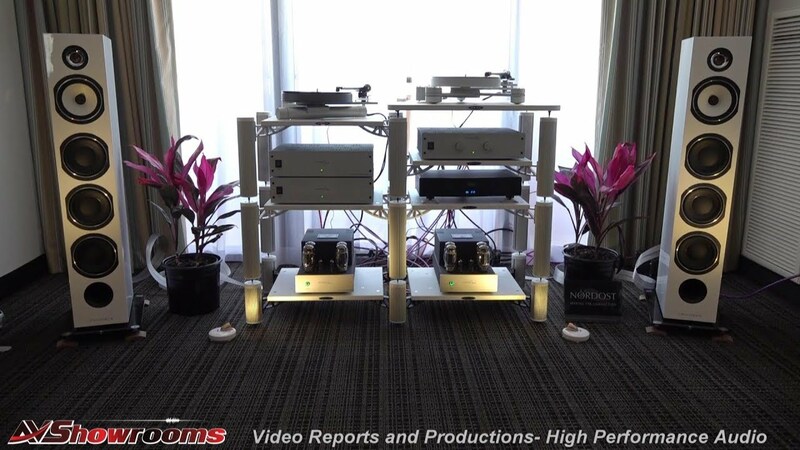 The source, again this year, is the Kronos Pro turntable with the SCPS and the Kronos phonostage and power supply. There has been an evolution with The Kronos Analogue Solution and the phonostage is now a suspended unit using the SCPS as the base. 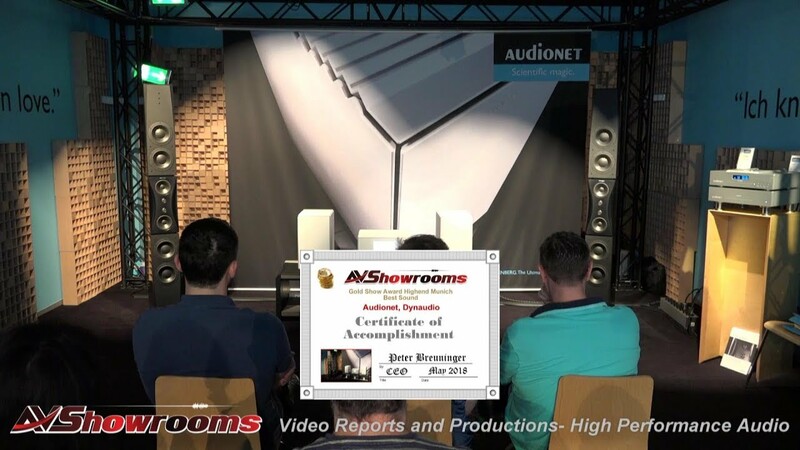 Louis Dejardins explains in the AVShowrooms’ video what he strived for and what he has achieved; that is, a more realistic and larger soundstage with more stability. The tonearm was the Black Beauty. Having listened to a number of tracks in this room over the weekend, I can say with conviction this was one of the best sounds at the High End 2018. The Sound was big, warm and enveloping. It was multi-layered and what I would call a romantic sound. Cabling was the Goebel Lacorde Statement Series and electronics were by CH Precision. This year at the MOC, Nuno Vitorino, Director at Innuos walks us through a static display of the new Zen MK.III music servers. The display includes the ZENMINI MK.III with more storage options than the MK.II version and an optional linear power supply, the ZEN which now benefits from a double linear power supply, and the ZENITH. Nuno explains in detail the upgrades and improvements developed for the MK.III series. 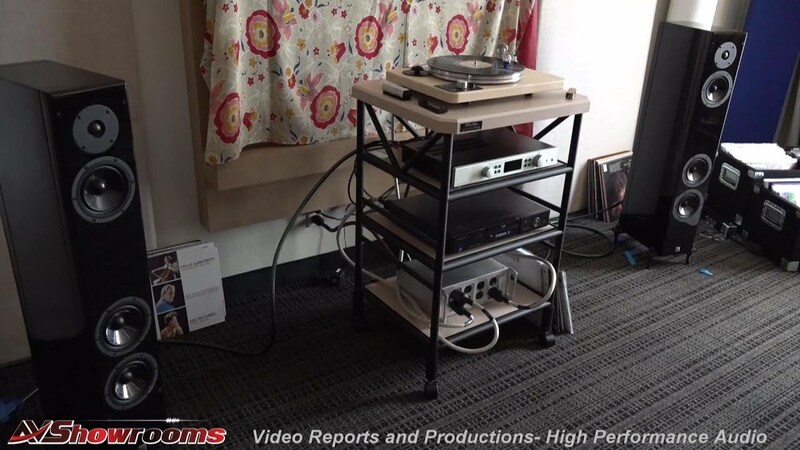 Also in the video, is the listening session and an in depth description of the new ZENITH STATEMENT with a separate box for A/C to D/C conversion. 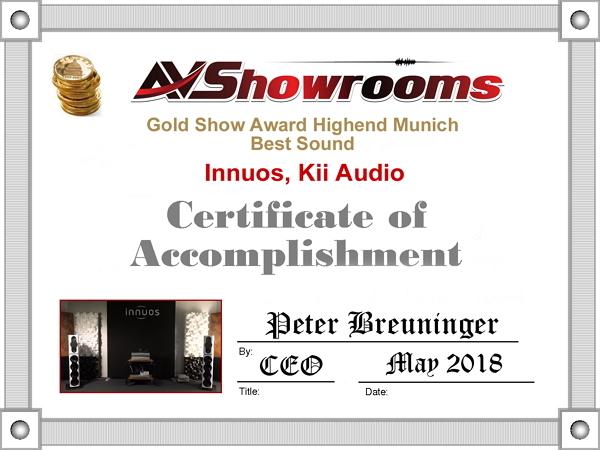 Innuos’ unique approach to design for optimal sound is what I found most interesting in this presentation and I encourage viewers to check out the AVShowrooms’ video to learn what I have about the new ZENITH STATEMENT. The iconic Kharma brand brought its usual big, majestic and concert-like sound to their exhibit room at the MOC. What immediately struck me was how quiet the room was relative to every other room I’d visited. This, of course, is attributed to the acoustic treatment the “Second Wave” and the wall fabrics. Charles van Oosterum, founder of Kharma International, talks about these treatments in the AVShowrooms’ video along with the equipment in the room. 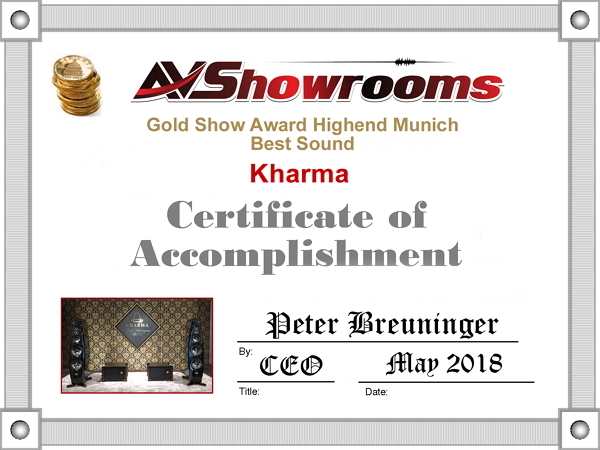 Kharma was exhibiting with the new Enigma Vyron EV 4D loudspeakers with diamond tweeter and midrange. The monoblock amplifiers were also from the Vyron line as were the cables. I’ll add that the new cables are very impressive; the outside is a leather jacket with the Kharma pattern contributing to the overall beauty of the room. Electronics were also Kharma and we played track “Song of the Stars” from the LP “Spirit Chaser” on the Clearaudio Statement turntable. The sound and beauty of the Kharma room was so immersive, I wanted to hang around for the rest of the day! Timbre and fine detail were on point along with natural decay. This year at High End Munich, Rene Laflamme introduces the new Nagra DSD 4 HD DAC. Another beautiful looking piece in the Nagra lineup. We played a track by Holly Cole and were impressed with the very quiet analogue-like sound. Holly’s voice was clear and the spatiality of the instruments were spot-on. 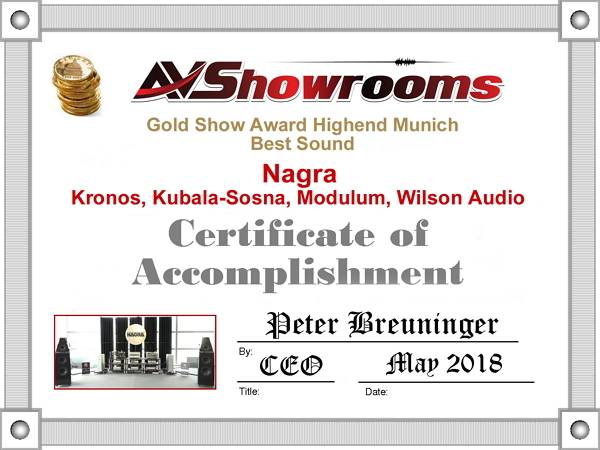 No doubt, another great sounding room assembled by the Nagra team. 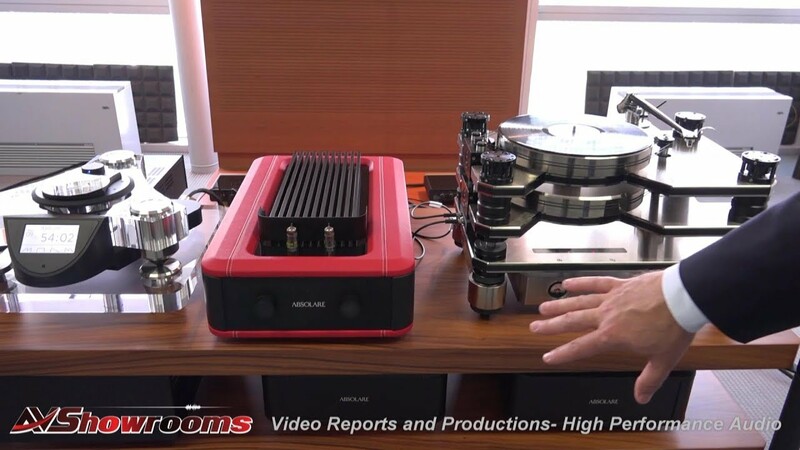 Don’t miss the upcoming AVShowrooms’ video with Rene explaining the new DAC in detail followed by a walk around the Nagra Museum. The loudspeakers were the Wilson Alexia 2’s with the Nagra HD amplifiers and pre-amp and the Nagra T tapedeck. On the front end the DSD4 and the Kronos Pro turntable with power supply, Black Beauty tonearm and an EMT 75 cartridge. Cabling by Kubala-Sosna. One of the audio industry’s luminaries, Jim Aud of Purist Audio Design talked about the new USB Diamond Revision, a new AC box with six outlets and for MAC users a USB C to A. A Vitus amplifier requiring 3 AC power chords, dominated the center of the room and the loudspeakers were the Goebel Epoque Aeon Reference. “Song of the Stars”, one of our reference recordings at the shows, this year, was sounding detailed without any harshness, perfectly integrated and most importantly, emotionally engaging. All cabling was the top-of-the-line from Purist, of course. Showing at the High End 2018 were the new TD-4.8 loudspeakers with the Raidho Tantalum-Diamond cone. The new technology is a thin overlay of the heavy alloy, tantalum, applied to the ceramic cones before the diamond layer. We played a track from the “Frederic Alarie Trio” CD and the system produced a natural, realistic sound with zero distortion. And, wasn’t there a touch of that gamuT-sound in the mids? 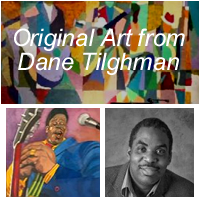 Whatever the case, the new technology was evident combining accuracy with emotionally engaging musicality. One of the best sounding rooms at the MOC, this year. The sound was three dimensional and hauntingly beautiful. 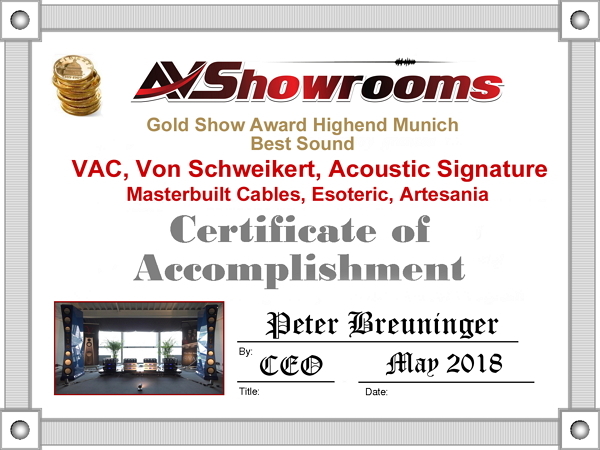 All electronics were Chord and the cabling was the Nordost Vahalla 2 line. 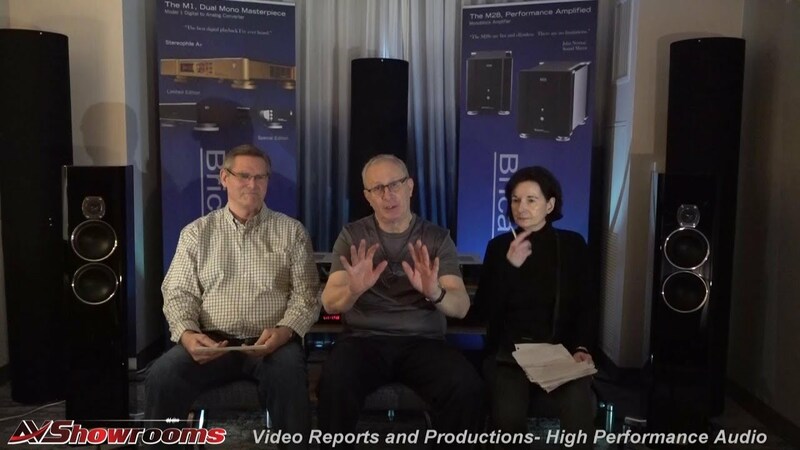 Kevin Hayes of Valve Amplification Company (VAC), Leif Swanson of Von Schweikert and Gordon Waters of The Audio Company walked us through the exhibit room and, as you will see on the upcoming video, there is a great deal to show, explain and discuss. Leif talks about the redesign and re-engineering of the Ultra 11 flagship loudspeakers bringing the already incomparable to another level. Kevin proudly shows us the brilliant VAC Statement 450 iQ monoblocks, bi-amped for optimal performance. There is so much to know about the VAC Statement series and we’ve captured it on video. Again using our reference LP, “Dead Can Dance” album Spiritchaser we played “Song of the Stars”. The instruments and voices were layered in the room giving us the best frequency response from top to bottom we’d experienced at the show. 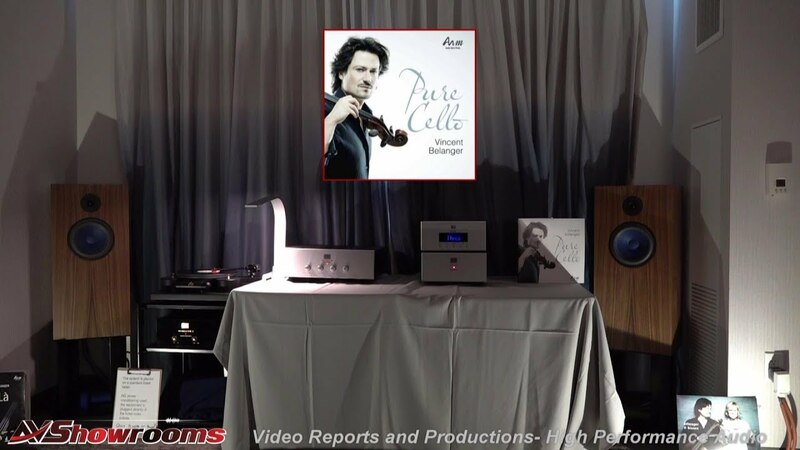 Realistic and spatial with both macro and micro dynamics, it’s difficult to believe that what we heard at The Capital Audiofest and AXPONA could be improved upon, but it was. All flourish aside, a cost-no-object system like no other I’ve heard, ever, anywhere. I left the room recharged with reaffirmation as to why I do what I do. The turntable was the Acoustic Signature Invictus with a VAC phonostage; digital source, Esoteric. The cables were the MasterBuilt Ultra line. Artesenia racks from Spain combined beauty with function, as Gordon and Kevin detail on camera. 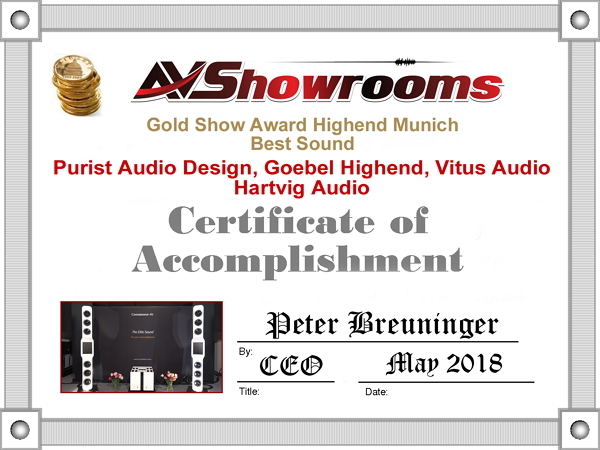 It was a very exciting time for us and the Voxativ team this year at High End Munich. Voxativ was celebrating its 10 years with the new Ampeggio X loudspeaker powered with a field coil driver and a power supply with 10 rectifier tubes fully adjustable from 10 to 20 volts. The new integrated amplifier introduced was the T805, single-ended with 30 watts per channel. 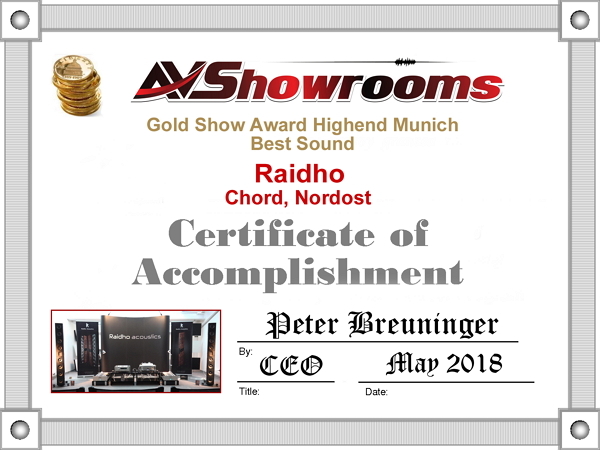 The AVShowrooms’ video shows Holger Adler, owner and designer, explaining his new products, including a new rack system, in detail. 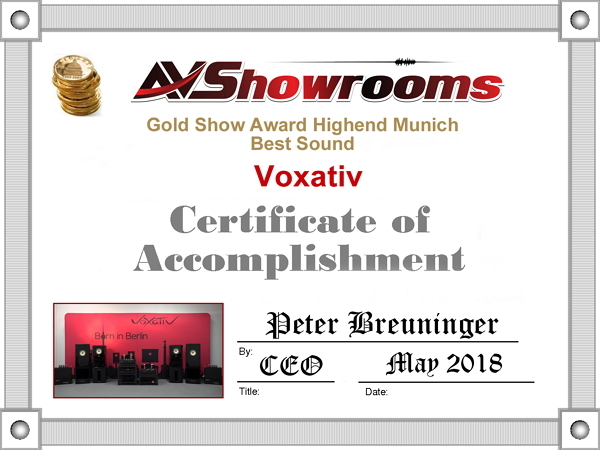 Of course, the sound is what matters most and Voxativ is a hands-down AVShowrooms’ Gold Show Award winner. We played a beautiful track introduced to us by Holger and we’ll share that listening session with our viewers. The sound was very realistic and pure with breathtaking impact. We look forward to listening to these loudspeakers in our home environment this year. 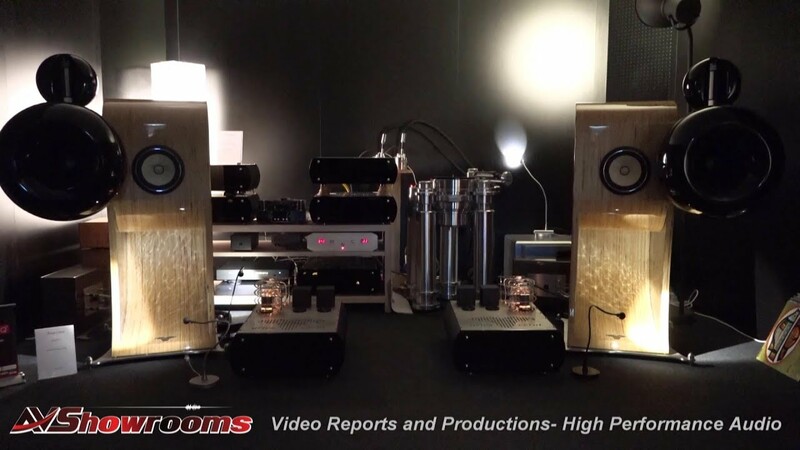 Tucked away in one of the cabins at the High End Munich 2018 were the YG Hailey’s with Nagra HD amplifiers. The source was Playback Design’s MPS 8 Player, Streamer with a PD DAC. We played our Michel Jonasz CD and the sound was believable, realistic and without any bass overhang. This was a combination that really worked well together and prevailed over the noise in the Halles at the Munich Order Center. Cabling by Kubala-Sosna. The Zellaton 3-way loudspeaker delivered “Song of the Stars” effortlessly, filling the room with one of the best playbacks at the Munich High End 2018. The lateral imaging, with pinpoint precision, was everywhere in the room with instruments and vocals properly placed and separated. 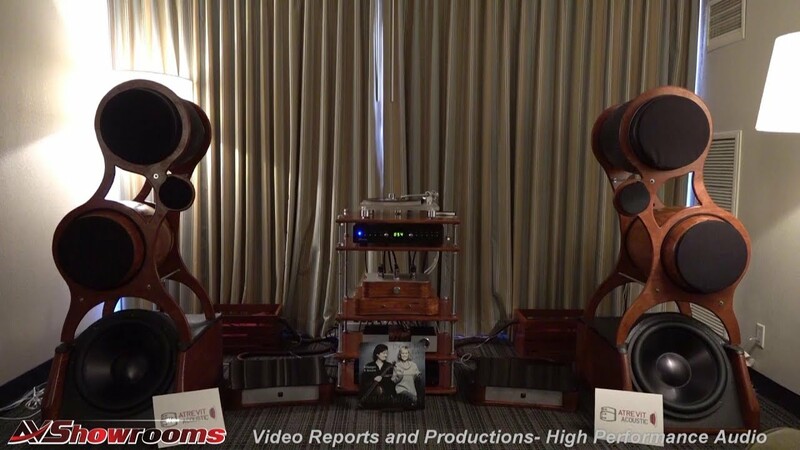 The YS Sound amplifiers and preamplifier were such a perfect pairing with the Zellaton’s I’d probably look no further than this room of exceptional components if I was in the market to purchase these extraordinary speakers. Never a dull moment at the world’s most important consumer and trade audio show. 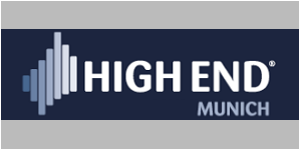 High End Munich is not only an audiophile’s paradise, but it happens to be located in the beautiful city of Munich and so close to other desirable European destinations. 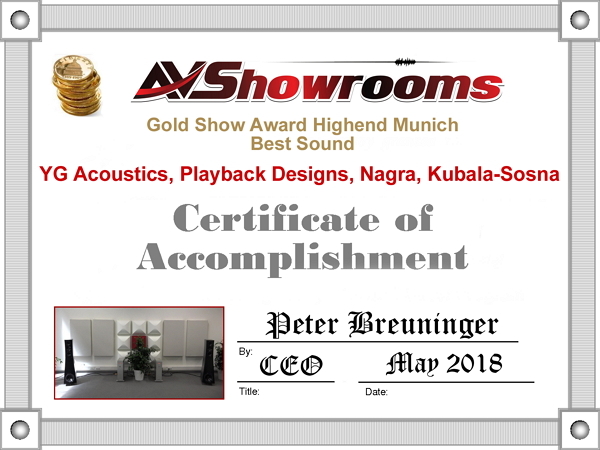 At the High End, giving the visitors good sound is not a small achievement considering the number of acoustic obstacles, but there are always a handful of standout rooms boasting new product debuts and, yes, good to very good sounding rooms.